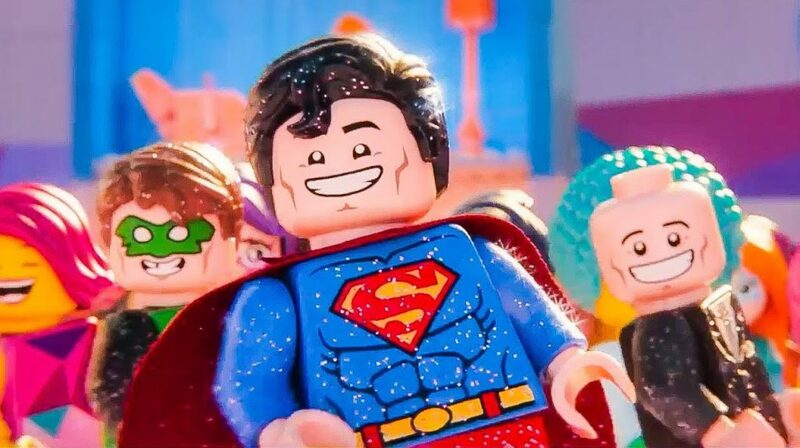 Josh – The second installment of The LEGO Movie is a fast paced, laugh-out-loud thrill ride. Building on the success of the original, The Second Part replicates its former success and then some, packing this film chockablock full of lols, pop references, throwback lines and plenty of infectious music. But maybe it was a bit too much? The jokes are delivered a mile a minute, and not one opportunity is left begging for a quip or funny throwback. Even my highly advanced adult brain was struggling to catch everything, and as I took a breath in between the minute pauses I saw quite a few of the kiddlets getting restless. Jaz – That’s true, there was a point in the film where my brain started to wander. But it quickly grabbed my attention once more with its riveting explosions of colour and catchy tunes. There were definitely moments when I knew I had missed so many references and jokes, many of them stuffed together in the space of about twenty seconds, but I think at least that makes it re-watchable. Josh – Yeah I agree, it’s challenging because there’s nothing in the film I can fault. It was all fantastic. Every quip, every pop culture reference, every catchy tune. But it was too much of a good thing. Did you not leave feeling like you just had half your life force sucked out of you? Jaz – I really did feel quite exhausted as I left the cinema. An hour and forty-seven minutes of non-stop EVERYTHING IS AWESOME is quite taxing (wait, it was only an hour forty? It felt longer than that). Actually, I have to commend the filmmakers. 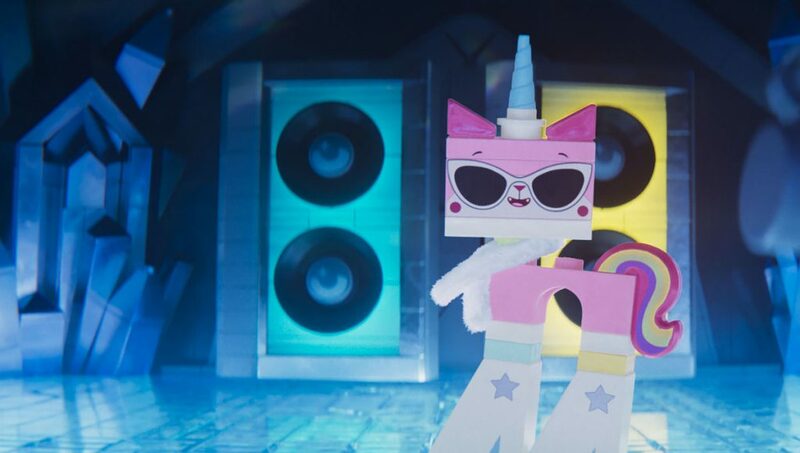 The first LEGO Movie faced a little backlash because a song about how “everything is awesome” might create “unrealistic expectations” for the younger audience, and I think they dealt with it well. Even if it was incredibly obvious, with the slightest hint of snark. Josh – So everything isn’t awesome? Jaz – The movie is awesome! But it certainly acknowledges that, hey, sometimes life isn’t the greatest, but I believe we can get through this and keep a positive mindset. Josh – So even if my little sister breaks my awesome spaceship, we can rebuild it together? I identify a lot with the spaceship guy. Jaz – Haha, that’s definitely the moral of the movie! 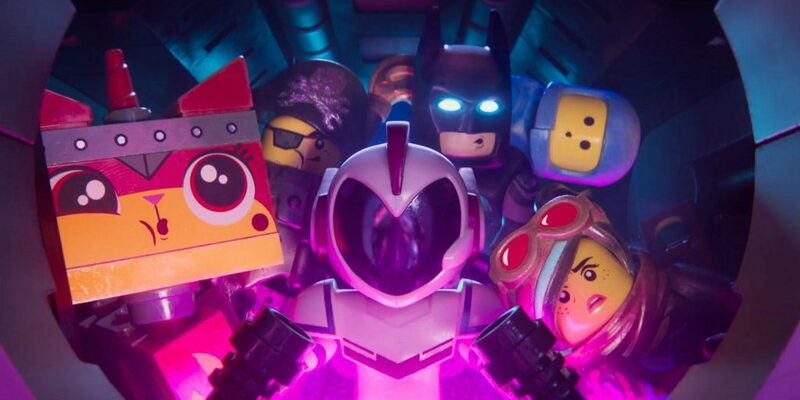 I think my favourite thing about The LEGO Movie 2 is that throughout it you could definitely tell what was going on in the real world without even having to see it! All the frustrations of playing with entitled younger siblings came flooding back to me. And I liked it. Josh – Heck yes! Take me back to the days of building legos with my sister in my room! 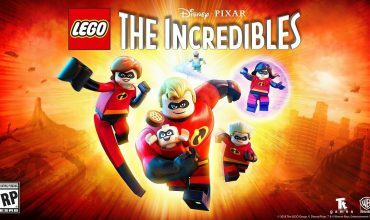 Jaz – Overall, The Lego Movie 2 is fantastic and if I had kids, I’d totes take them to this over the school holidays. Josh – But I’d take carrot sticks and water instead of Fanta and popcorn to help prevent overload. Prepare your brain for all the excitement of the first LEGO Movie, dialed up to a 100.